KANDU Industries Inc.Sign Up for Round Ups, Enter to Win - KANDU Industries Inc.
Sign up for KANDU Round Ups and be entered to win Plantronics Backbeat Fit Wireless Headphones or two tickets to KANDU’S Fish Fry & Harvest Buffet. 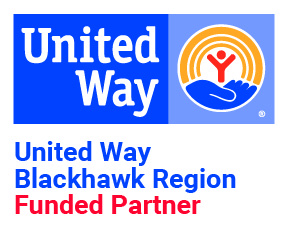 Round Ups is a new way to support our mission, just a few cents at a time! 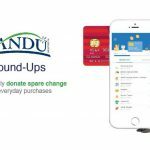 Sign up with your debit or credit card and whenever you make a purchase, the total is rounded up to the nearest dollar and the difference is donated to KANDU! You can even choose to set a limit if your card is used frequently. Click here or text “KANDU” to 43506 for more information and to sign up – it only takes a couple of minutes to support our clients with your spare change!